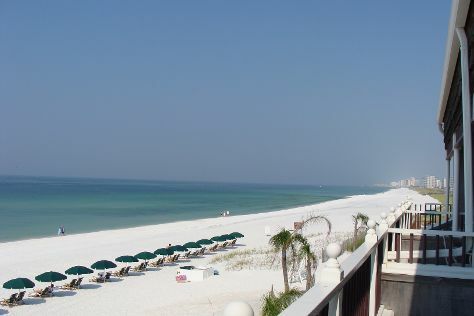 Miramar Beach is a census-designated place (CDP) in Walton County, Florida, United States. Get outdoors at Henderson Beach State Park and Sandestin Golf Resort - Raven, Burnt Pine, Baytowne, The Links. For shopping fun, head to Silver Sands Premium Outlets or Smith's Antique Mall. There's much more to do: browse the different shops at Destin Commons, take a leisurely stroll along Village of Baytowne Wharf, look for gifts at Waterfront Gifts and Art, and wander the streets of HarborWalk Village. For maps, more things to do, other places to visit, and more tourist information, read our Miramar Beach journey planner. New York City to Miramar Beach is an approximately 9.5-hour flight. You can also drive. The time zone difference when traveling from New York City to Miramar Beach is minus 1 hour. Plan for somewhat warmer temperatures traveling from New York City in June, with highs in Miramar Beach at 88°F and lows at 76°F. Wrap up your sightseeing by early afternoon on the 15th (Sat) to allow time for travel back home.